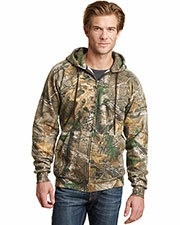 One of the most popular fashion trends of rural America is camo wear. 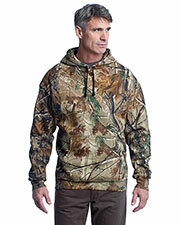 Inspired by trees, leaves, and plants, camouflage clothing styles from Russell Outdoors are an out of the ordinary way to add to your wardrobe. 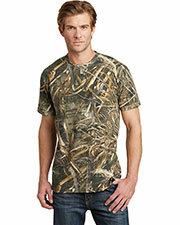 There are a variety of camouflage clothing options from Gotapparel.com including camouflage t-shirts, long sleeve camo, and camo jackets all available at sneaky, wholesale prices. 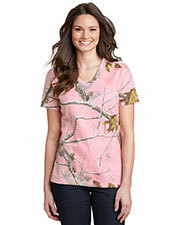 Show your enthusiasm for the outdoors and the hunt with one of our many natural realtree designs in traditional colors. 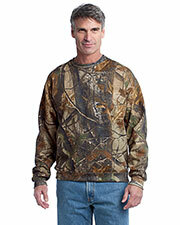 Whether you wish to blend discreetly into the background with subtle camo designs or set yourself apart from the crowd with a more unique camo style, we have affordable camo shirts and camo jackets that will meet your needs. 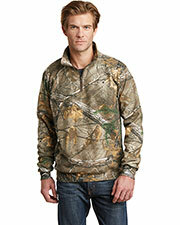 Perfect for adding to your actual hunting gear, camouflage apparel gives you an edge in the outdoors by helping you blend in with your natural surroundings. 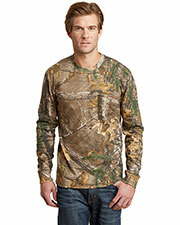 Layering camo shirts can be a highly important part of your hunting experience, since it helps to conceal your scent. 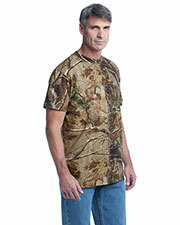 Russel Outdoors camo shirts are the perfect gifts for the hunting aficionados amongst your friends and family. At affordable prices, make sure to check out our other accessories, such as headwear, outer wear, and duffel bags.